Because every week is effectiveness week at The Nursery – and whether we are sowing the seeds of new campaigns in creative development, or sharpening the focus in post campaign tracking, the single-minded focus is on helping agencies and clients maximise the value of their work. So we shouldn’t be surprised when the industry stops and takes note of our efforts. But to have worked on six campaigns which achieved gold, and silver and bronze awards at this week’s IPA Effectiveness Awards even surpassed our own expectations. Many congratulations to clients and agencies – one thing's for certain is that award winning campaigns require bravery and commitment – all of these clients have that in spades. Yorkshire Tea’s Silver-winning Where Everything’s Done Proper campaign has moved Yorkshire Tea up to the number 2 tea in the UK market. 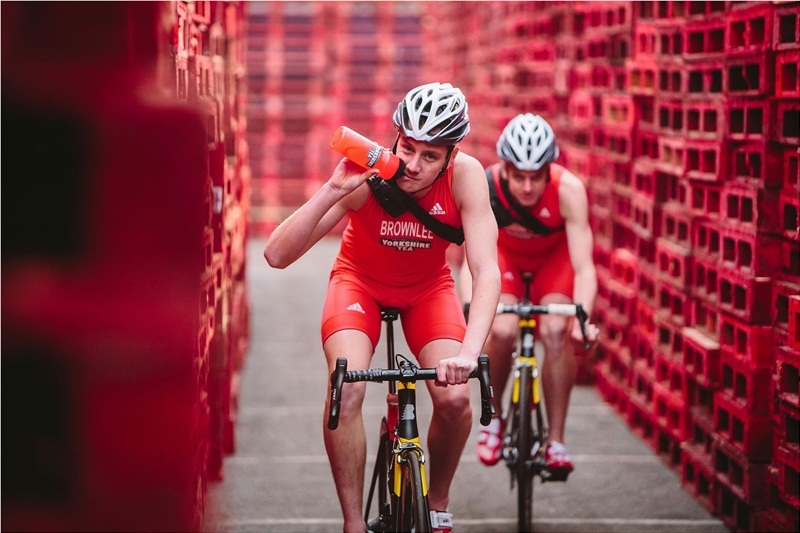 It’s been an absolute pleasure to have worked with Yorkshire Tea since 2011 providing constructive brand and comms tracking and insight. It’s great to see tracking data lining up with econometrics and sales data to provide coherent evidence of an impressively effective campaign. And – we are especially excited to have our own Emma Harries as a contributing author to the award winning paper. We have worked with Purplebricks since their first TV ads aired in 2015 and our quarterly brand and comms tracking has helped to gauge the impact of numerous campaigns. No surprise then, that they were awarded silver for their paper: ‘How Purplebricks brought Commisery to the UK’s estate agents’. Our research illustrated the step change in brand KPIs and advertising engagement in response to the Commisery campaign. The Nursery have provided Purplebricks with the confidence to continue producing fresh iterations of the Commisery campaign to this day. 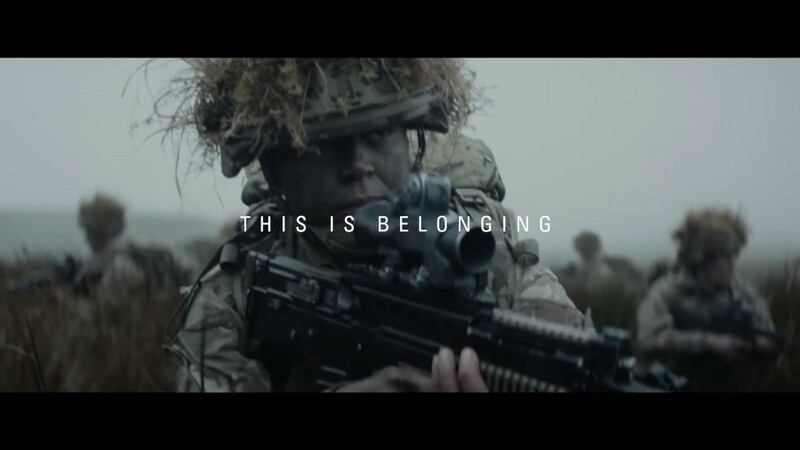 The Army’s Gold-winning ‘This is Belonging’ campaign has been demonstrably successful in helping to generate applications across Regulars and Reserves, Soldiers and Officers. The Army was one of The Nursery’s founding clients and over the last two years we’ve partnered with Capita and Karmarama on a series of research programmes, helping to inform, develop and evaluate ‘This is Belonging’ as it progressed from initial idea to final production. This was a very different campaign for The Army, moving significantly away from category expectations. Research provided the reassurance that such a shift was sensible and appropriate, and guided nuanced and optimised final delivery and execution. Suzuki picked up a Gold award for their ground breaking partnership with Ant & Dec, redefining sponsorship with Suzuki Saturdays. Throughout the course of the partnership, weekly brand & comms tracking from The Nursery allowed Suzuki to make quick media decisions and over time showed a very impressive brand impact which was reflected in sales and market share increases. Direct Line Group has multiple brands: Churchill, Direct Line and Privilege. We have worked with DLG since 2001 including creative development research projects for Churchill and Direct Line. 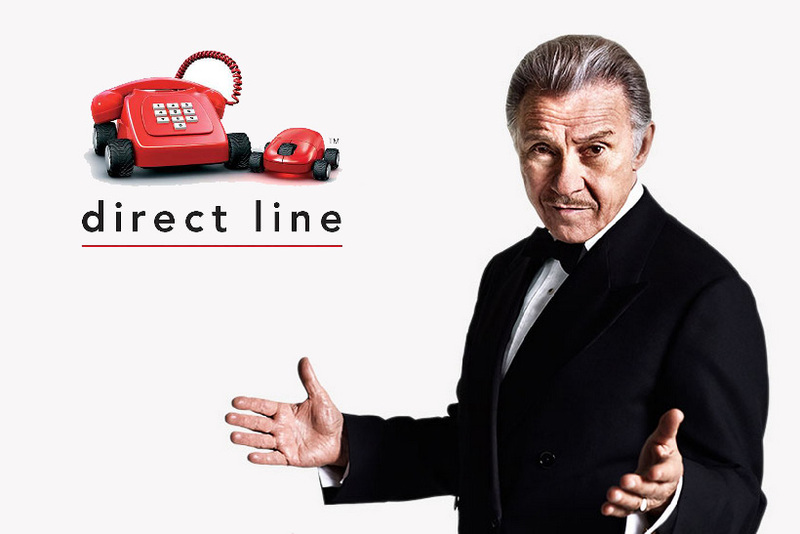 Direct Line is now the UK’s market leader, with a clear and differential positioning. The Group has focused on brand-building TV and estimate that DLG brands contributed to £46m profit to its home and motor insurance businesses. The Fixer campaign that we helped Direct Line and Saatchi & Saatchi develop scooped another Gold award to add to its success in 2016. Art Fund’s campaign to promote the National Art Pass was already working successfully when we began working on it in early 2018, but our evaluative research of five strands of comms. activity helped to inform overall direction and strategy and to optimise and refine what was in place.